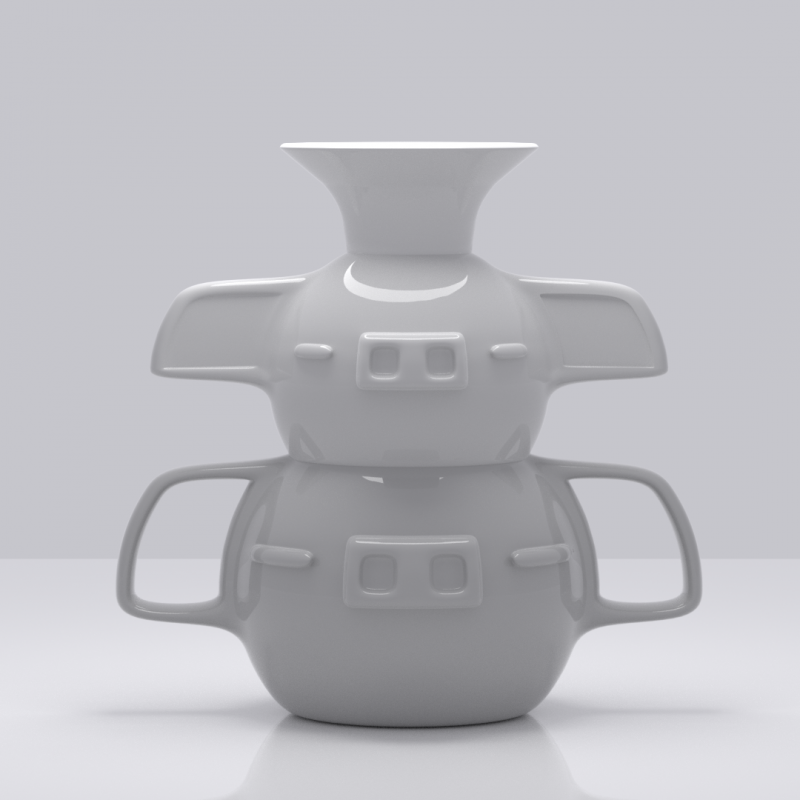 One of the most fashionable vases around, this ElephantPig Flower Vase will catch any guests eyes. It's a wonderful conversation starter for family and friends. 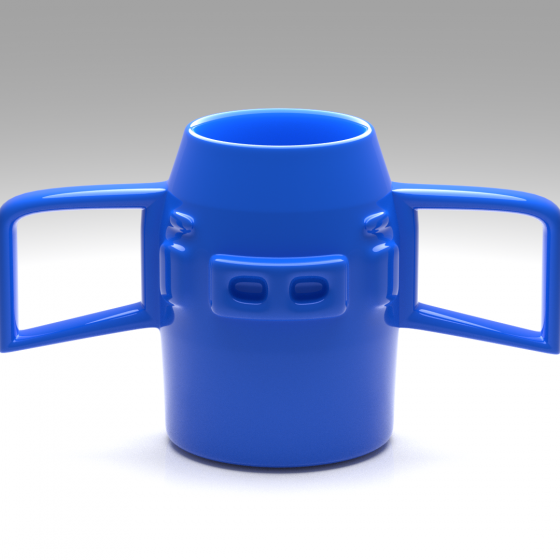 The ElephantPig Flower Vase is something that everyone will ask about. Fill it up with flowers, or some long stem plants, and it will catch any guests eyes. It's beautiful in its own unique way. This is a Blender File.